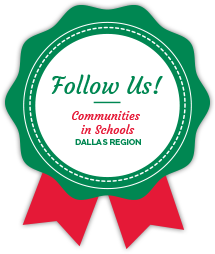 Communities In Schools of the Dallas Region» Blog Archive Thank You to Everyone Who Came Out to Snooze! Thank You to Everyone Who Came Out to Snooze! We would like to thank everyone who came out to the CISDR Benefit at Snooze, an AM Eatery in Addison on Sunday, June 3, 2018. We were absolutely amazed by the outpouring of support from our board members, staff and all our supporters old and new. Special thanks to all the hardworking staff at Snooze! We greatly appreciate everything you’ve done for the students we serve.